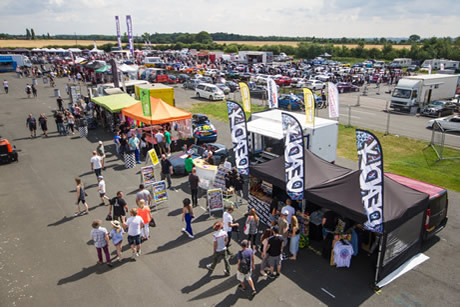 RWYB event for American Muscle Cars only featuring Drag Racing, Show & Shine, Burnout Competition, Live Music, Traders and Camping. 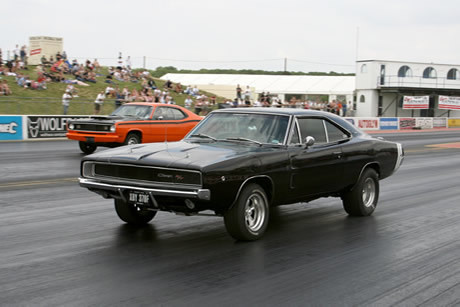 The biggest muscle car door slammer event in Europe. 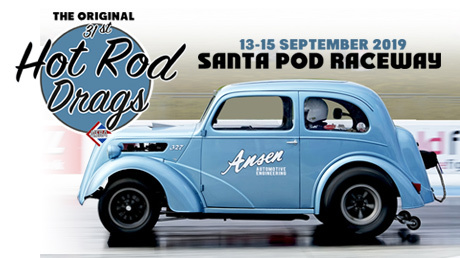 All american classics, trucks, modified & muscle cars plus american car clubs are welcome. Like doorslammers? You’ll love Pro Mods! 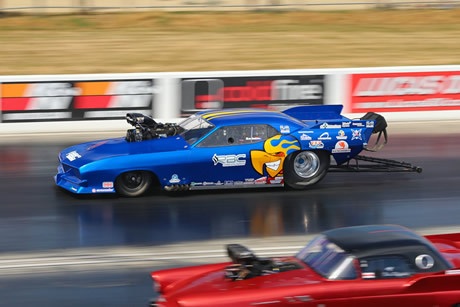 They’re drag racing’s fastest, wildest door cars – unblown monster gassers with nitrous, or blown or turbo’d on methanol, cloaked in replica sedan bodies and riding on sprung chassis. ‘Unruly’ doesn’t describe them. This is Round 4 of the MSA British Drag Racing Championship. These Classes are dedicated to the memory of the “Old School” American “Muscle Car” Racers of the 60’s and 70’s. Equipped with monster V8 power but running on conventional suspension, these cars put on a great show with colourful period paint jobs. 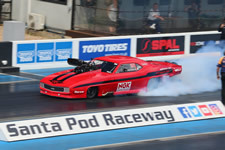 Expect “Wheels up” launches and very close “fender to fender” racing as it is a “Bracket” class – first across the line without going faster than their recorded “Dial in” speed wins! 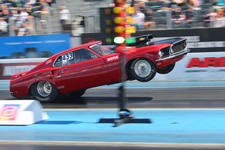 Take your car out on the famous quarter-mile dragstrip and test it's performance limits in a safe and legal environment. Sign-on Fee is £20 for Friday 12pm-7pm and, £25 for Saturday 9.30am-8pm and £25 for Sunday 9.30am-5pm. Full RWYB details at www.RWYB.com. Put your pride and joy on display and you could be going home with a trophy, free to enter, just turn up and park up on the day. 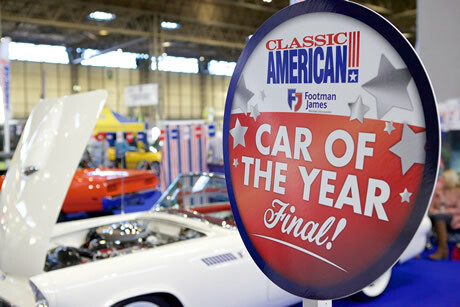 We are very proud to host another round of the Classic American Car of the Year competition at our show. This prestigious award given out by CA editor Ben Klemenszon is always highly anticipated during the weekend. The presentation at the MoparEuroNats will be made at Trophy Time on Sunday. So, if you fancy taking part in this fabbo competition bring your car, give it a polish and keep your fingers crossed, good luck everyone. 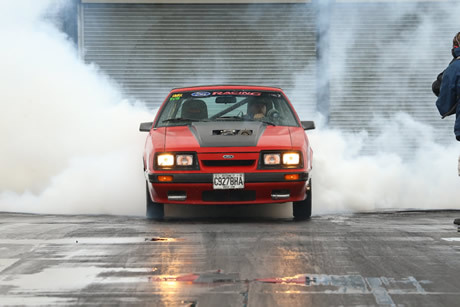 We would like eight entrants for this year’s Incredible Burn Out Contest. So, the first six who sign-up and commit to the contest including participating will have one weekend pass refunded to them by Santa Pod. The winner will receive two tyres of these sizes available 275 x 60 x 15 or 255 x 60 x 15 inches and a trophy, winner takes all and is crowned Burn Out King 2019. 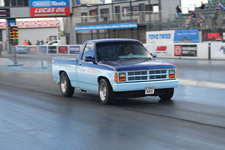 Rules are: - any rear-wheel drive American car, truck or Hot Rod can take part, duration is a timed 30 seconds and the winner is determined by a panel of judges and crowd reaction. 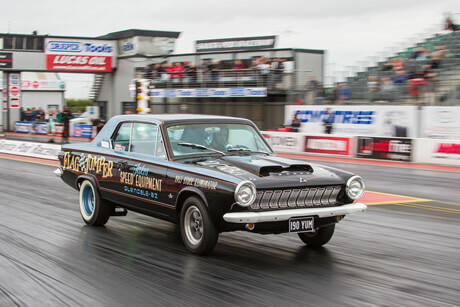 The reigning champ Andy Bozwell in his 1966 Nostalgia Dodge Coronet holds the crown with a mega impressive controlled Burn Out that we have ever seen at the EuroNats, time for a new King? So why not sign up to this fantastic experience and take part in a stand out section of the 26th Anniversary MoparEuroNats simply give Rich Berry a call on O7759 498651 to register your interest now! 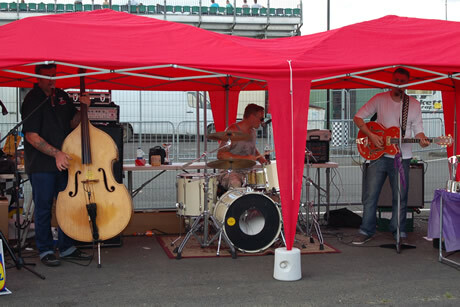 After the track action there will be evening entertainment in Fuelers bar featuring live covers band Neon Valley on Friday and The Mighty Toodle and the Pips on Saturday. 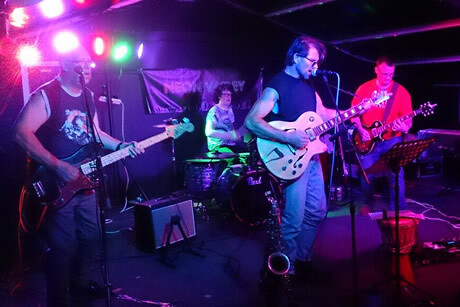 Neon Valley are an established five-piece band who play a range of classic rock and pop from the 70s, 80s & 90's. The Mighty Toodle and the Pips play a mixture of 60's to 90's Classic Rock, Pop, Funk, Ska and more. On Sunday live band The Straight Aces will be playing in the Car Corral. Tony Oksien offers a nation–wide and European professional valuation and appraisal service tailor made to your particular model of classic car. He specialises in American Muscle Cars, American Trucks, American Classic Cars from the Forties, Fifties, Sixties and Seventies to the present time, Hot Rods, Custom Cars and British Classics. With a shifting market place it is vitally important your cherished classic car be insured for the correct figure and accepted/agreed by your insurance company. If the worst case scenario of damage or total write off occurs then a valuation/appraisal from me will go a long way to satisfying and concluding your claim. I have provided hundreds of valuations over the years all of which have been accepted by the insurance industry. 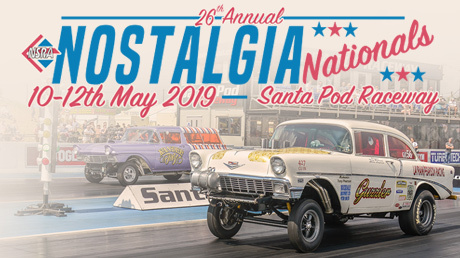 A great place to get your cherished American car valued is at the MoparEuroNats. 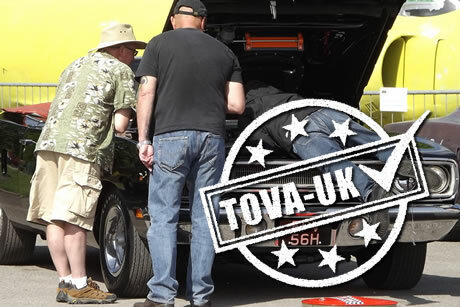 Go through the website tova-uk.com to book a slot on the weekend. Full catering & bar facilities are available all weekend along with a range of traders. Read a report from Mopar Euro Nationals 2018 on the 2018 Report page and View photos on the Facebook Photo Gallery. 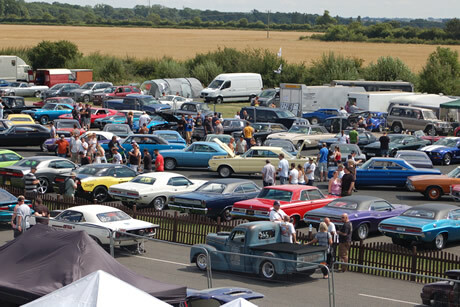 If you have a Mopar Euro Nationals enquiry please complete this form and you will be contacted shortly.